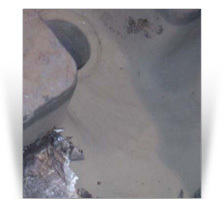 » The pasty consistency prevents separation and sedimentation of the solid particles during storage. 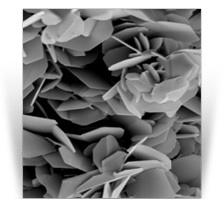 » This binder permits unparalleled adhesion to the substrate. 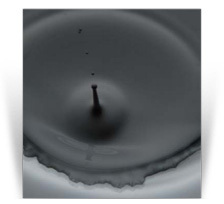 The type of graphite is immaterial. No particular pretreatment of the substrate is necessary. 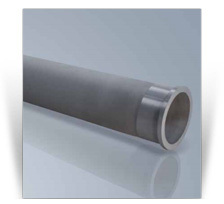 » The binder permits coating thick nesses up to 1 mm without the risk of ﬂ aking off. That makes it easy to make local repairs to damaged coatings. » The coatings can be applied thickly to repair holes and cracks. 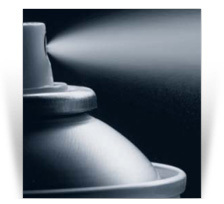 » Thixotropy permits the solid particles separating out and sedimenting during storage. 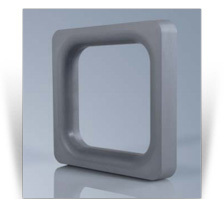 » The binder permits coating thicknesses upto 1 mm without the risk of ﬂaking off. That makes it easy to make local repairs to damaged coatings. 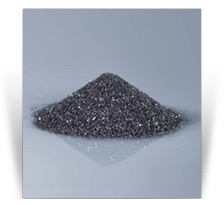 » The number of castings per coating can be increased. 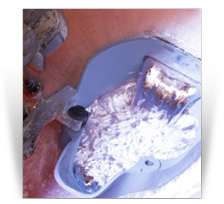 » usage: 60 g per 100 kgmolten copper. » Excellent temperature response - melt temperature can be determined after approx. 1 min. 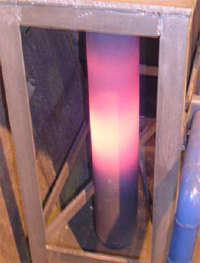 » Electrical and gas fired immersion heating is the state of the art technology for the melting and holding of aluminium. 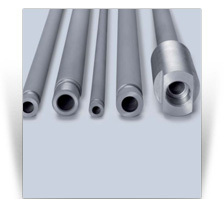 » Variety of immersion heater tubes in different sizes and for various fixing devices. New solutions are done on customer request. 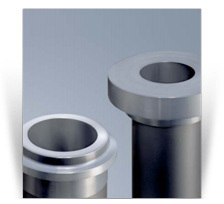 » Diameters up to 300mm and length up to 1200mm can be realized.